9-month-old looses consciousness near Tomb of Machpela. Alert soldiers rush to scene. A 9-month-old baby was resuscitated last week in Hebron near the Tomb of Machepla by quick thinking Israel Defense Force medics. Border police and IDF personnel rushed to the scene of the unconscious baby, a child of a local Palestinian Authority family. The soldiers provided the infant with medical care, performing resuscitation activities until the Border Police medic arrived. The baby began breathing on its own and regained consciousness. The Border Police applaud the actions of the soldiers. 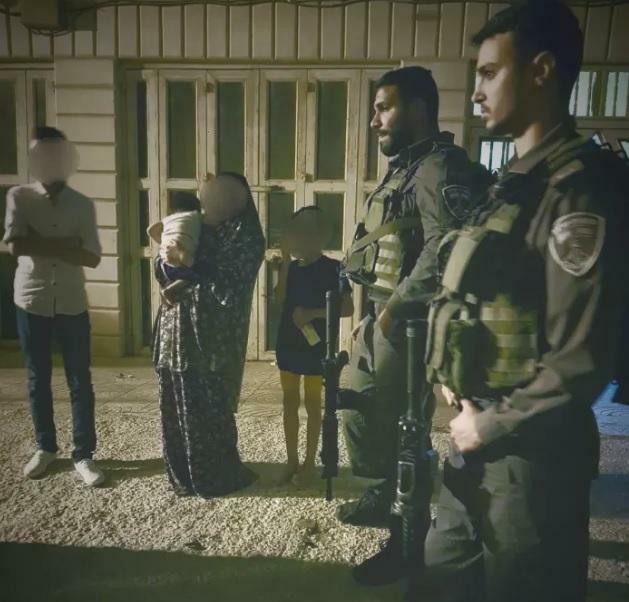 This is not the first time that Border Police have provided medical treatment to PA residents of the area in the area including in the Tomb of the Patriarchs in Hebron, in accordance with the training the soldiers receive which promote valuing human life.